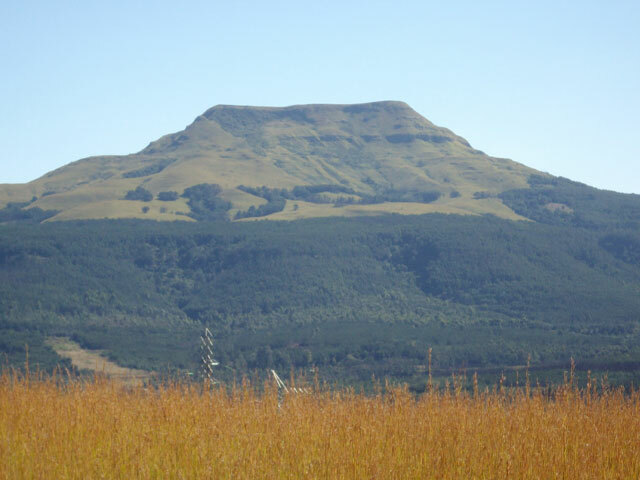 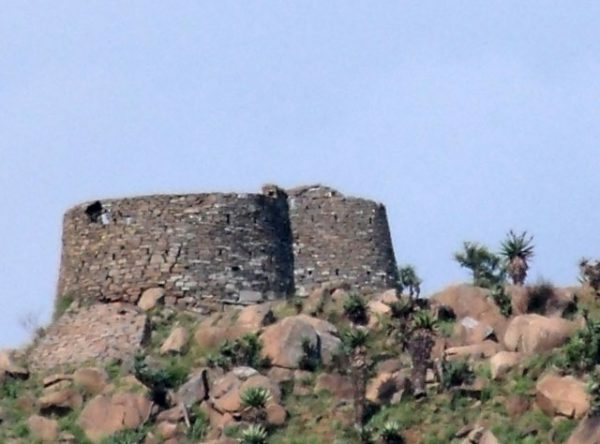 On the night of Saturday 26th February the British Gen. Sir George Pomeroy Colley occupied the top of Majuba with some 400 men. 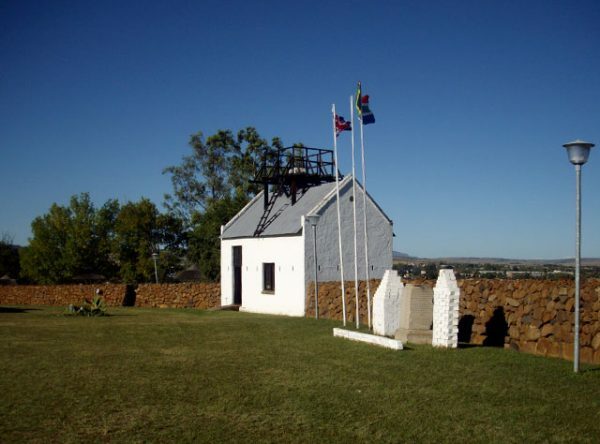 In the early hours of Sunday 27th when the Burghers realised the British had occupied the mountain which dominated their positions blocking the Laing’s (Lang) Nek Pass and the road into the Transvaal they decided they would have to remove them. 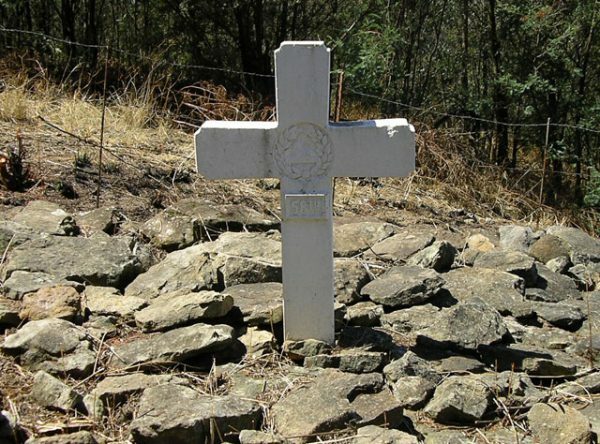 Taking advantage of the considerably amount of dead ground afforded by the mountain they advanced on the British position and shortly after 12h00 stormed the top of the mountain forcing the British off. 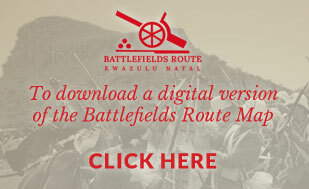 The British suffered some 256 killed, including the British General, wounded and captured while the Burghers lost 5 men wounded, one fatal and one killed. 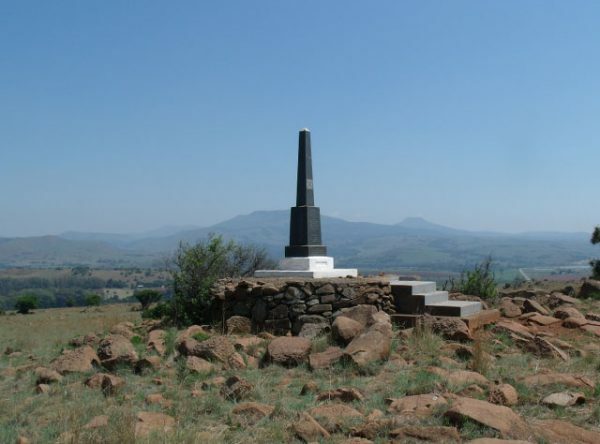 This battle brought an end to the Transvaal War of Independence (1st Boer War) accessed from the N11 along the Kwaggasnek Road and is approximately 5km from the N11 south of Charlestown. 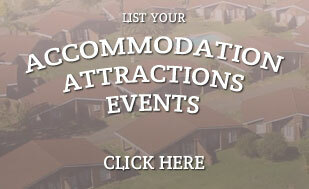 Museum, Youth Lodge, picnic and caravan area and toilets available. 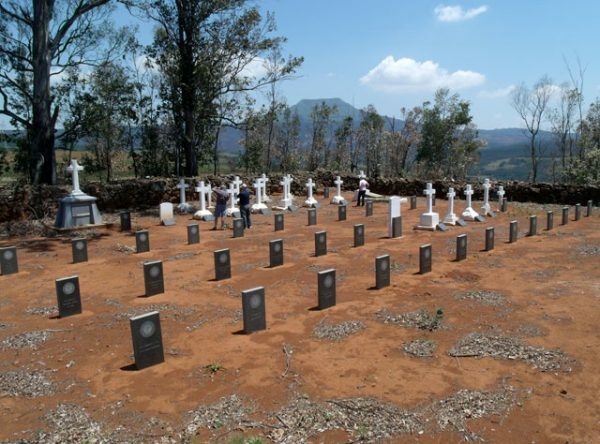 For information about the Majuba Commemorative Farm, contact Elbie and Dawie Viljoen on 082 292 6569. 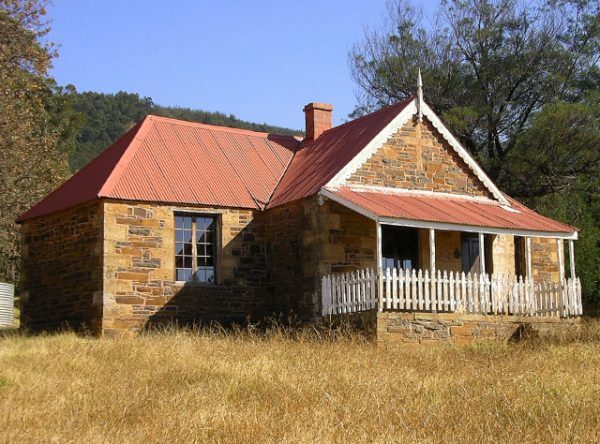 Ek wil graag uitvind wat die koste van verblyf in die jeugherberg is en of dit reedsbespreek is vir 8 Augustus 2016.